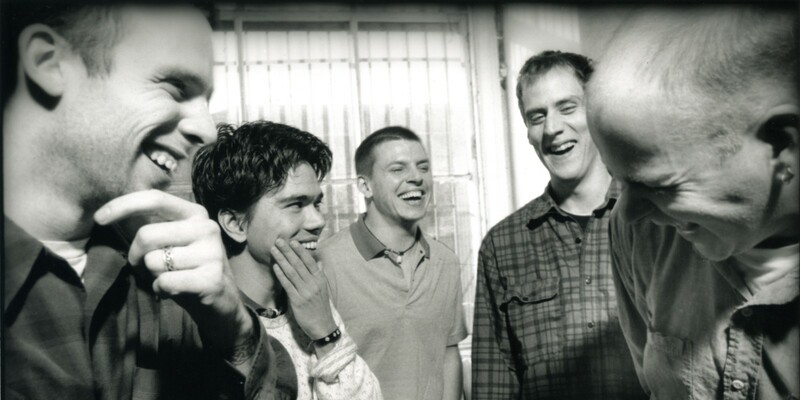 Twenty years ago GARY STEEL interviewed Jeff Parker of so-called post-rock band Tortoise. There’s something wrong with this picture: One of the most anonymous-looking bands on the planet has just landed a sizable editorial feature in the jaded pages of London-style bible, The Face. 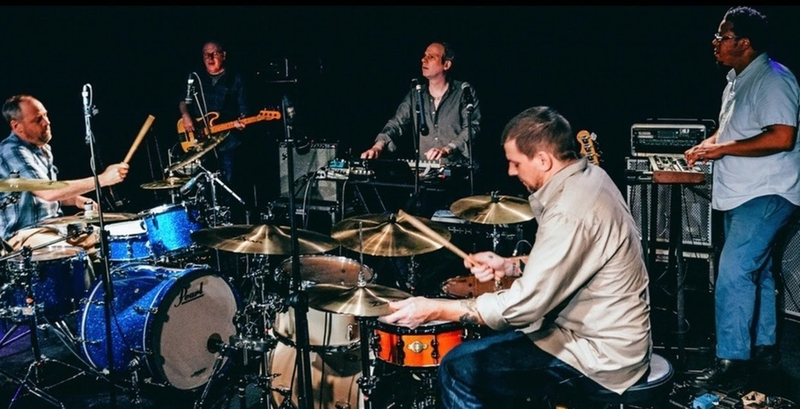 Tortoise are amused as much as bemused by this aberration, but this unassuming Chicago post-rock group now take in their stride frothing-at-the-mouth media attention and a fulsome portfolio of critical accolades. Just why alt-rock kids have taken Tortoise to their bosoms is not clear. Nominally connected to Chicago’s grungy rock heritage, the Tortoise sound is barely rock-related at all. Jazz, ‘kraut rock’, systems music and dub were all attributed influences on their attention-getting 1996 album, Millions Now Living Will Never Die, with its sprawling 20-minute opening track, copious use of mallet instruments and a complete absence of vocal intrusions. The eagerly anticipated successor, the just-released TNT, with its decisively unexplosive content, has forged a divisive wedge between members of rock’s critical establishment. Guitarist-vibes player Jeff Parker is the most recent addition to the shape-shifting band line-up, joining Dan Bitney on drums and percussion, John Herndon on drums and programming, Douglas McCombs on bass, and John McEntire on guitar – although it is misleading to categorise any of these Tortoises as playing just one instrument. 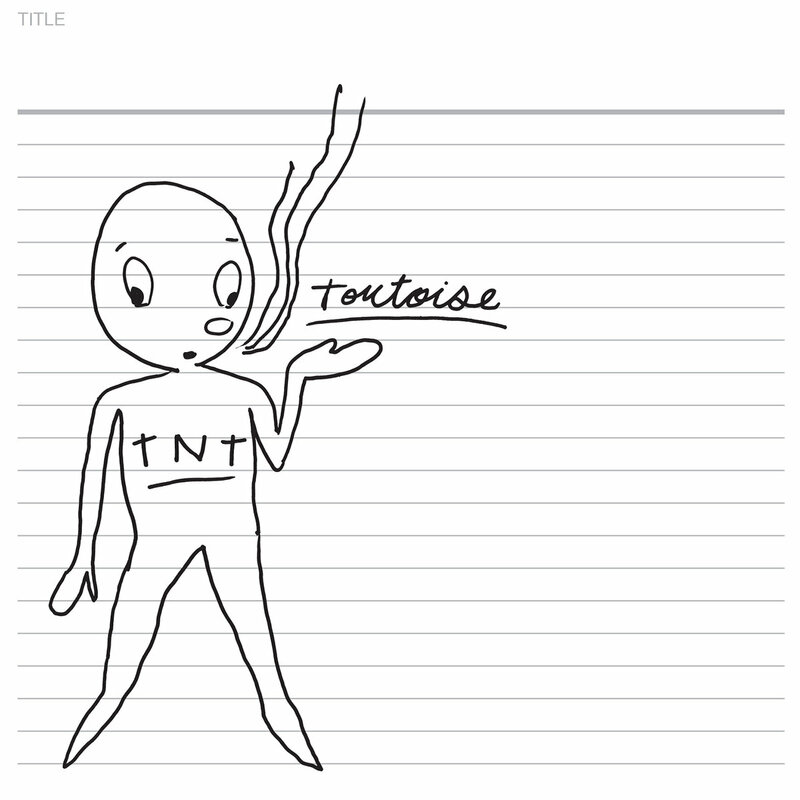 Parker finds it impossible to articulate why TNT is one of the quietest, least obtrusive ‘rock’ albums ever released. It does, however, sport a melancholy intensity quite similar to the Dirty Three’s new album, Ocean Songs, also recorded in Chicago. It turns out Parker thinks the Dirty Three are ‘awesome’. Other than that, “Everybody in the band’s getting older, more content. That’s the only way I can explain it. I’d say the music now is more patient, because we were afforded the luxury of being able to take as long as we wanted with it. McEntire is considered the creative driving force behind Tortoise, although Parker insists all decisions are made democratically. It’s McEntire whose various mallet instruments give the group tonal qualities that would more commonly be associated with lounge jazz, on instruments used most often for novelty effects. Most of TNT could almost be jazz themes from some old movie; that is, until you realise these are (often beautiful) melodies shorn of all flab. How did Tortoise arrive at this quiet place? Rather than intense conversation, “the music will dictate what happens in a piece,” says Parker. “A lot of the songs come about in the same way as with a rock band. We might start with a really small fragment of melody and a few chords and work ‘me out, add stuff to ‘me. Parker – who puts the innovations of the post-rock Chicago scene down to a support network of independent record companies and venues – is now on the road with Tortoise on a tour which may bring them to New Zealand. * Tortoise did make it to Auckland eventually, performing a show that was – while more interesting than the conversation above – rather underwhelming. Their records still sound pretty fresh 20 years later, however.